The Nigeria Labour Congress (NLC) says human resources managers are mainly responsible for the non contribution and remittance of pension deductions in most companies that are not complying with the pension law. 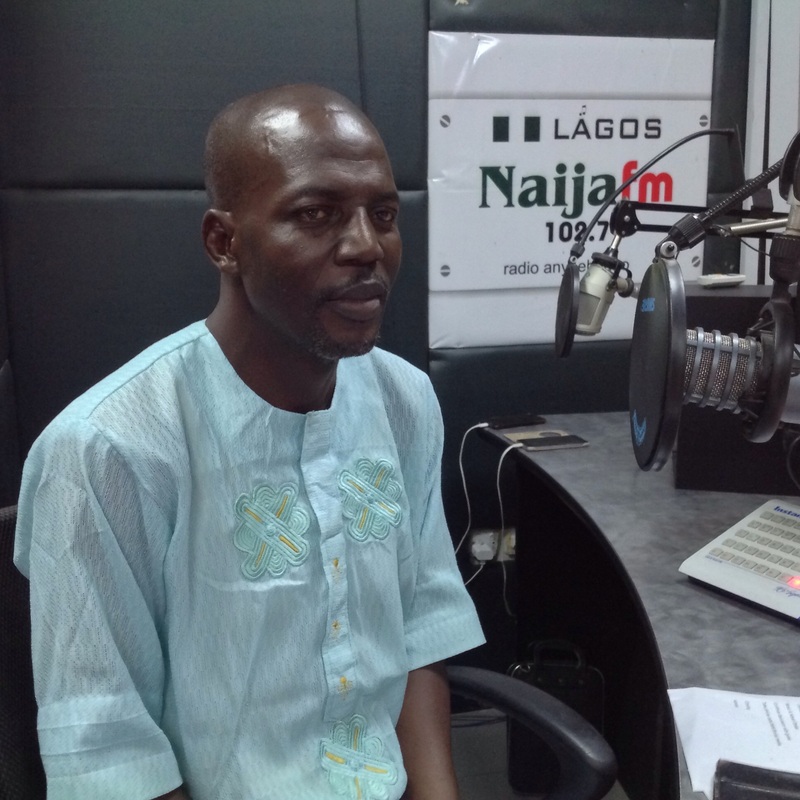 The Vice Chairman, Nigeria Labour Congress, Lagos State Chapter, Comrade Okuneye Olukayode, disclosed this in an interview on Retirement Mata programme aired on NAIJA 102.7 FM. According to him, the congress efforts to get defaulting organisations comply with the law is hindered by human resources managers who encouraged their management not to comply. He noted that the menace of non-remittance of pension deductions and casual employment stem from suggestions given by human resources managers, adding that most managing directors are willing to comply with stipulated laws, but human resources managers discourage them. According to the National Pension Commission (PenCom) as part of the efforts toward recovery of outstanding contributions and interest penalty from defaulting employers, demand notices were issued to defaulting employers by the commission. Consequently, 45 employers had remitted the outstanding pension contributions and penalty to the tune of N775.60 million during the 3rd quarter. This brought the total recoveries made to N10.97 billion since the commencement of the exercise.